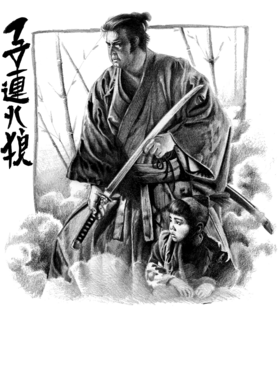 Ogami Itto, the Shogun's executioner who uses a dōtanuki battle sword. Disgraced by false accusations from the Yagyū clan, he is forced to take the path of the assassin. 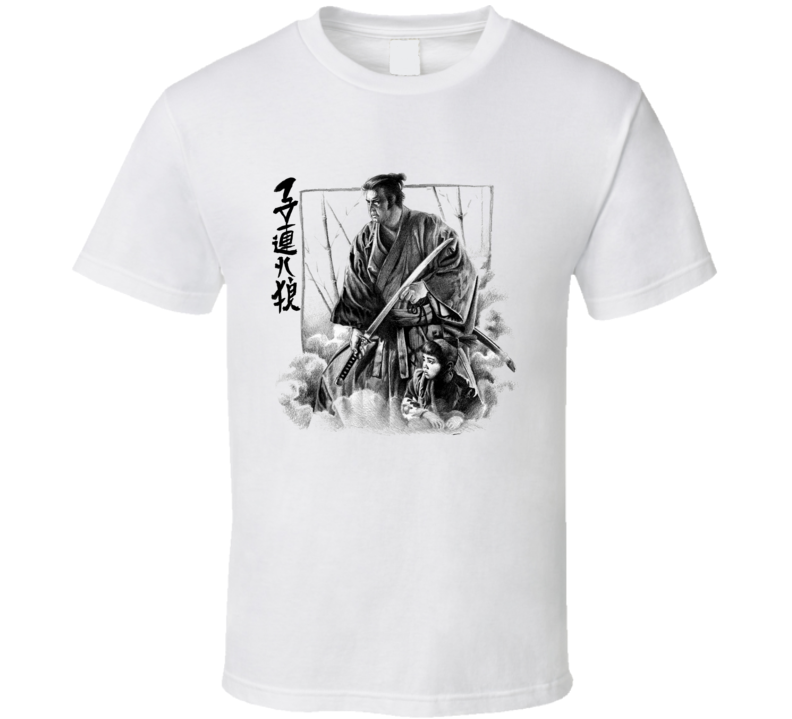 Along with his three-year-old son, Daigoro, they seek revenge on the Yagyu clan and are known as Lone Wolf and Cub.